A hidden gem. 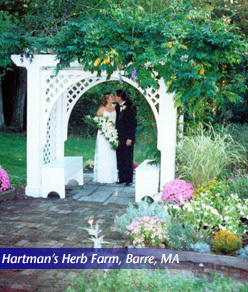 This family owned farm offers a beautiful country setting, great catered meals and a personal touch for your wedding ceremony and reception. It’s also the perfect place for a New England getaway if you are looking for a Bed & Breakfast. The service is top-notch. Visit their website, but also plan an in-person visit to really appreciate the location. Located in the heartus of downtown Newburyport. Provides the perfect location for a wedding ceremony and reception. The menu is very high quality and you will not find a better staff. Emma plays beautiful wedding ceremony music, and will help you choose the right music for your traditional wedding ceremony. From classical wedding music to fiddling, Emma has a repertoire to satisfy any wedding music request. Elegant classical wedding music is the perfect choice for your wedding. 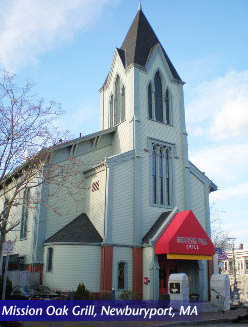 Emma has played in many of the Boston area wedding venues. She works closely with other musicians, including a pianist, cellist, trumpetist, and several vocalists and is happy to coordinate and arrange duos, trios, and quartets. Whether you're looking for traditional wedding music, popular music, or soothing background music for cocktail hour, Emma can oblige. 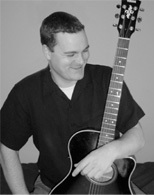 Nate plays from a list of more than 300 songs and can tailor his show to meet the needs of any event. His versatile style is perfect for any private function, including birthday parties, anniversary parties and much more. Nate is the perfect choice for a small wedding and he is especially popular for rehearsal dinners and cocktail hours. His vast song list is sure to please all audiences. Imagine a unique wedding ceremony that feels exactly right because it is, in fact, designed just for you. It is built around your stories, your community, and your philosophy of life. This ceremony says just what you want it to say and shows your friends and family exactly who the two of you are as a couple. Original, handcrafted ceremonies are Megan's specialty.